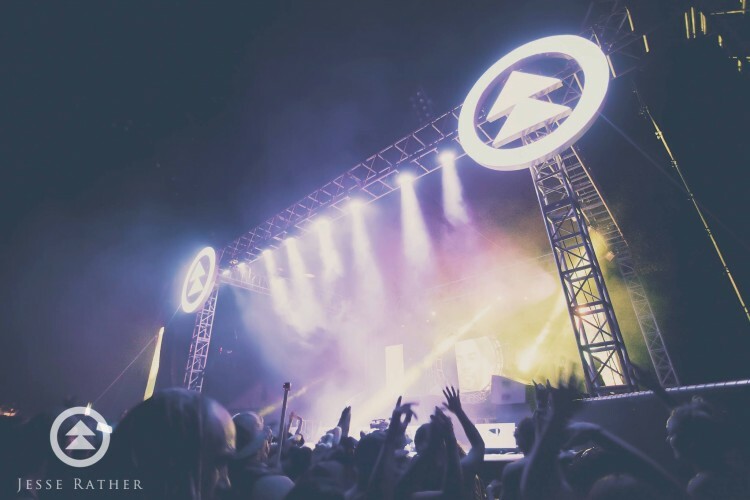 Northern Nights Music Festival is one of the most anticipated summer music festivals for the fourth year in a row. From July 15-17, thousands of attendees will join together for one of the best curated lineups we have seen thus far. Set in Mendocino County, the festival encompasses nature in every way possible. 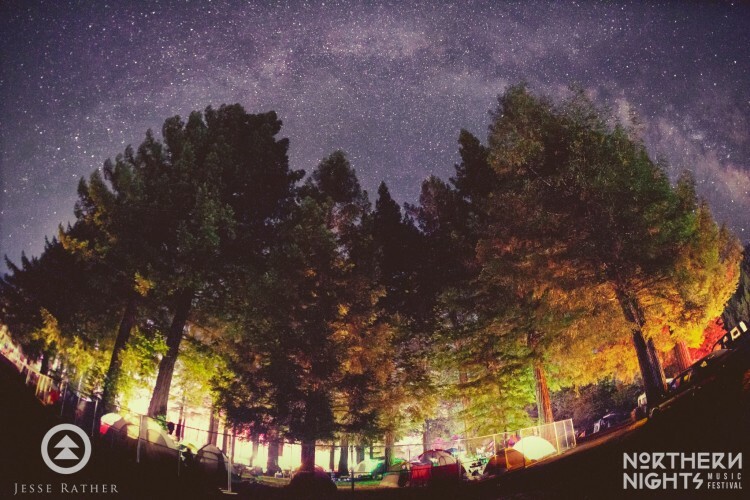 From a stage on the Eel River, to camping under the Redwoods and everything in between, NNMF has one of the most premier locations. Beyond the yoga, establishing life-long friendships, and the magic of Northern Nights, the festival itself boasts a spectacular line up. The EPIC crew, decided to break the lineup down by day to let you know who you definitely shouldn’t miss if you’re making the trip this year. Gorgon City Live- Headlining Friday night is none other than the spectacular Gorgon City. This musical duo is known for always bringing a killer set, and this time attendees get to hear it LIVE. The unique sounds of Gorgon City has allowed them to sell over a million copies of their debut album ‘Sirens’, and they are currently hard at work on their second LP, while stealing the hearts of crowds all over the world. Trevor Kelly- Known for destroying genre barriers and captivating listeners with his fresh and sonic sounds, Trevor Kelly is also on our list of must-sees for Friday. A SoCal native, who has made San Francisco his home, Kelly has mastered the art of personable sets with organic sounds. The Schmidt- San Francisco favorite, The Schmidt, has taken the local scene by storm in past years and has recently conquered larger festivals such as SnowGlobe and SXSW. His original house sounds collide with his love for the funk and G House, to create sets full of vibes and energy. Known for having a little something for everybody, infused with momentum and love, The Schmidt is our last must-see for Friday! GRiZ- Saxophone legend, master of funk, and Saturday’s headliner, is none other than GRiZ. At the young age of only 25, GRiZ has already conquered the music scene and doesn’t plan on slowing down anytime soon. Admired for his live experiences during shows, and an eclectic blend of electronic and live sounds, GRiZ has carefully mastered what it takes to get a crowd moving. With a sold-out spring tour, we can guarantee you his set is not one to miss. SNBRN-At age 6, Kevin Chapman picked up the piano and trumpet, at age 12, he began listening to artists such as Fatboy Slim and more, and the rest was history. Chapman, known by his stage name SNBRN who is currently wrapping up a tour with Dr. Fresch and Shaun Frank has proven to be a force to reckon with in the scene. Releasing multiple hits including ‘Raindrops’, to his most recent release, ‘Sometimes’, SNBRN fully encompasses a laidback summer vibe we love mixed with ‘Funky Deep Indie Disco’. TRAVISWILD- Lover of all things animals and WILD, TRAVISWILD brings a unique energy to his sets. His passion for electronic music and his launch of “THE ANIMAL PARTY”, which has been displayed from San Francisco to New York shows his drive, and infectious stage-persona. Selling out headlining events all over the country TRAVISWILD has no plans of slowing down anytime soon. In addition to his love for music, he has started a meaningful charity brand, RAGE FOR A REASON, which has raised over $15,000 for Pancreatic Cancer Action Network and more. TroyBoi- With every release TroyBoi masters, he always encompasses his unique trap sounds we have come to know and love. TroyBoi, who has recently signed to Jim Beanz has shown fans both new and old that he has no plans of slowing down. Creating a previously unheard sound, TroyBoi has gathered a strong following of enthused fans and we know listeners and NNMF will not be any different. Whitlock- Part of the EPIC takeover and balancing a business and a seemingly effortless DJ career, Whitlock has proven time after time a force to be reckoned with in the music scene. Bringing a blend of high energy and funk, Whitlock has performed alongside names such as Jack Beats, Laidback Luke and more. We urge you to check out Whitlock's set for an addictive blend of house and bending genre barriers that will keep you moving during the entire set. M3RC- San Francisco Bay Area Native, M3RC has created an impactful name for himself in the music scene at such a young age. Another addition to the EPIC takeover and a role model for anyone looking to break into the scene, M3RC has fused sounds, filled up dance floors, and played alongside some of the greatest names in the industry. M3RCs talents go beyond the decks as he has taught classes to aspiring producers and DJs and continues to impress fans day after day. AndyP- Wrapping up the EPIC takeover and Sunday’s must-see’s is AndyP, who has proven time after time that his sonic sounds and warped baselines truly are a crowd favorite. Known for always looking forward and constantly impressing fans, AndyP always brings energy and personality into his sets. Northern Nights Music Festival is currently on its last tier of tickets and is selling quick. Proven time after time to be a festival not to miss we urge you to buy yours asap and can’t wait to groove with you under the Redwoods!